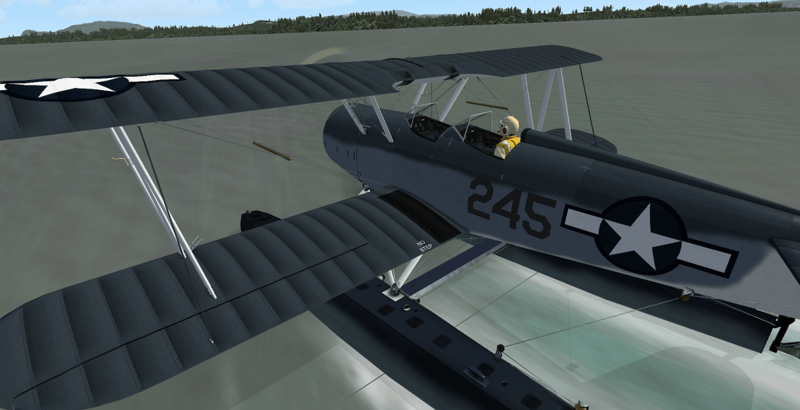 As promissed, there are ‘2’ pricing structures. 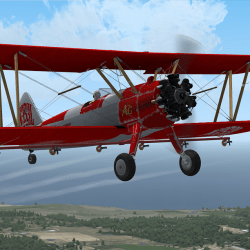 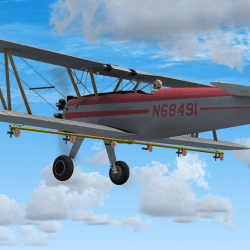 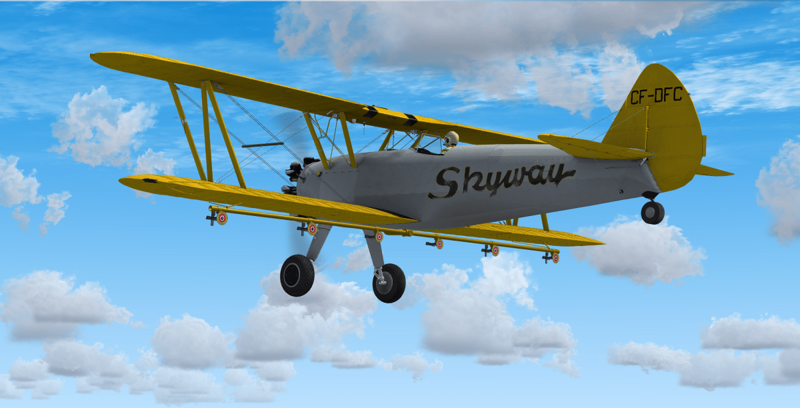 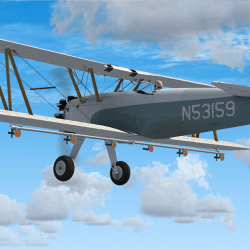 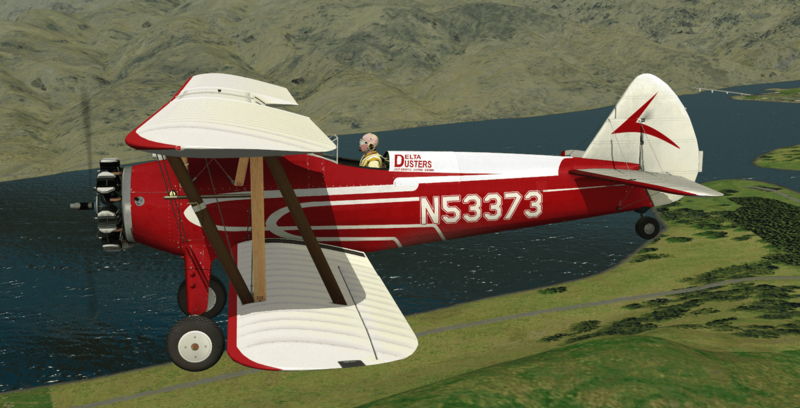 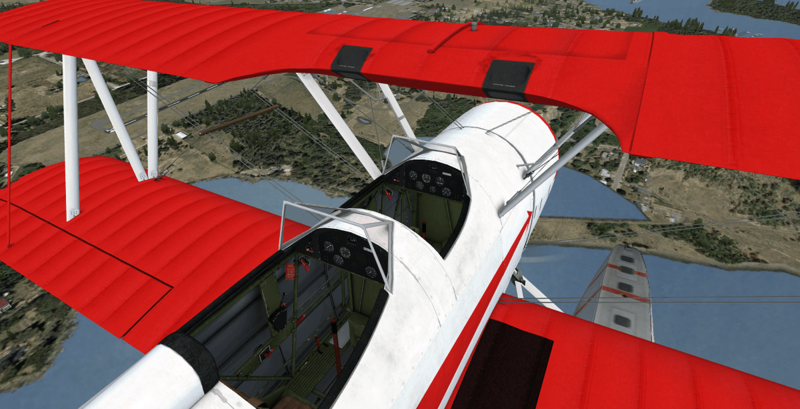 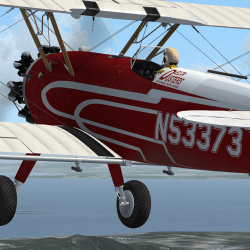 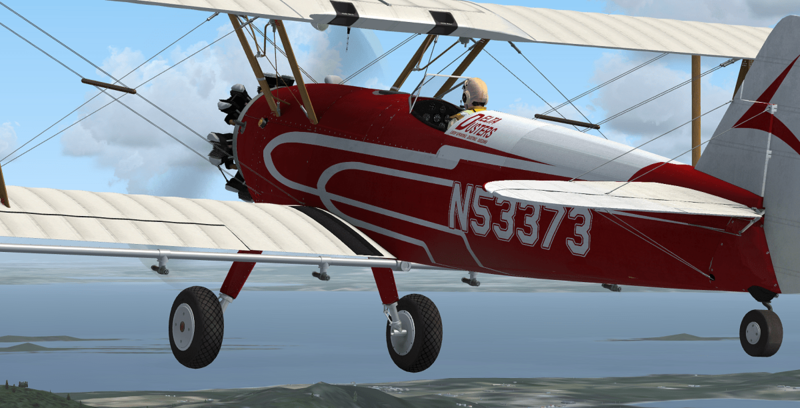 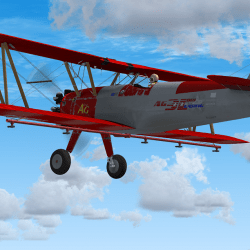 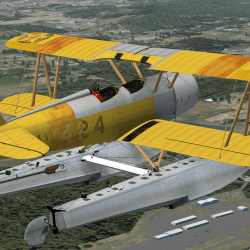 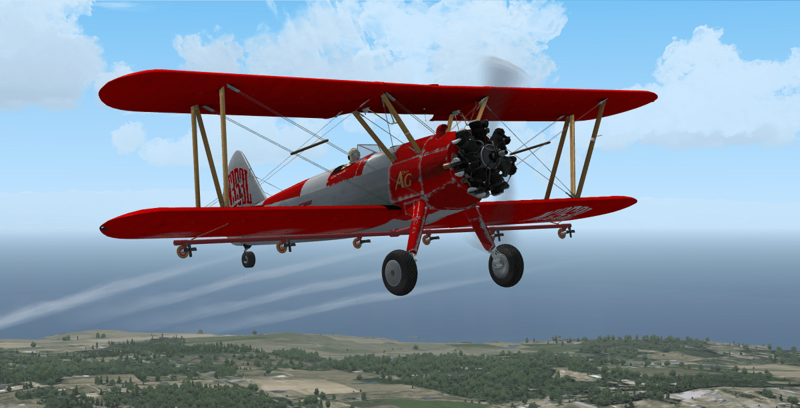 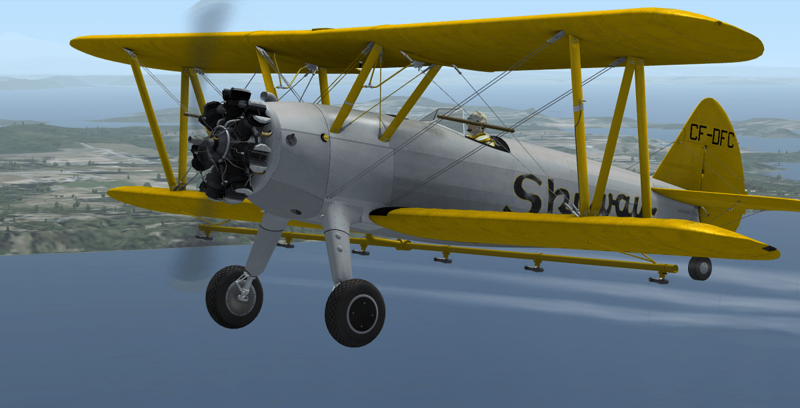 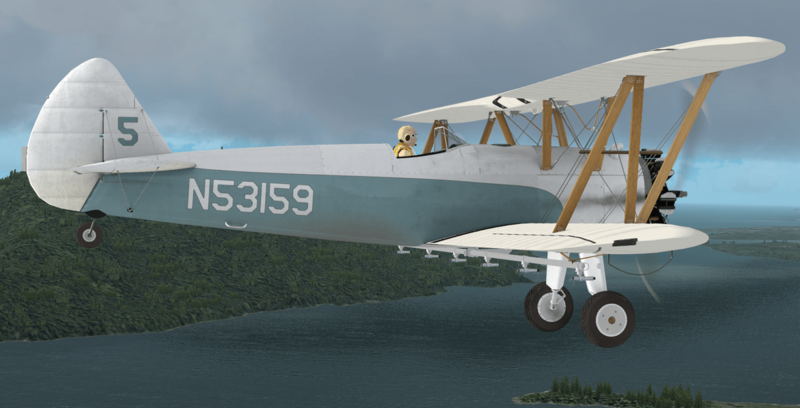 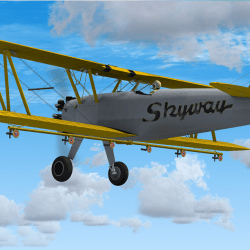 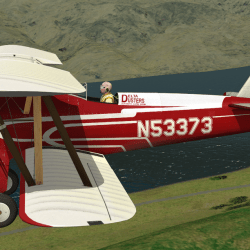 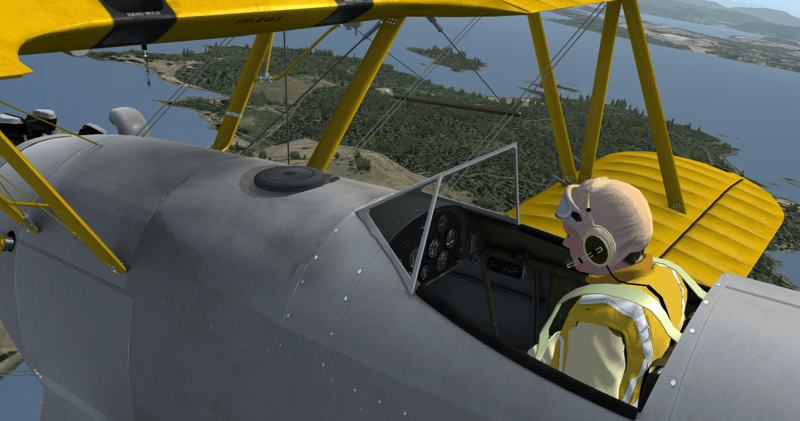 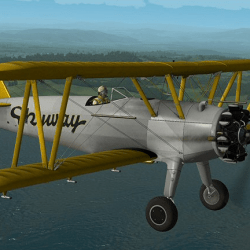 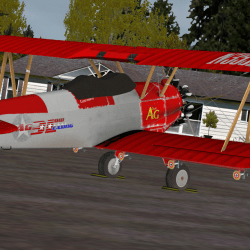 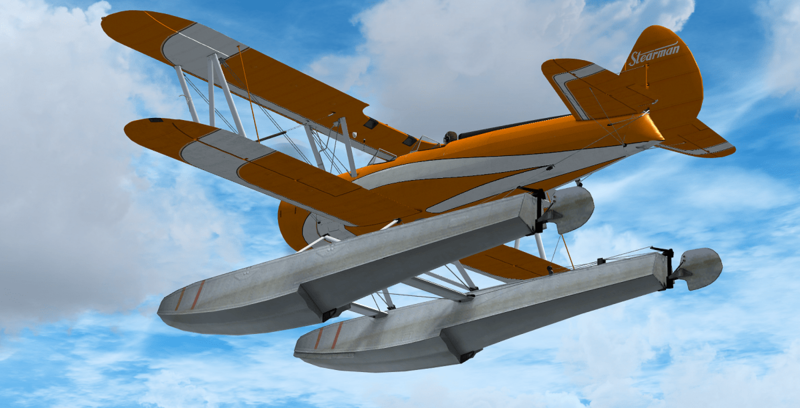 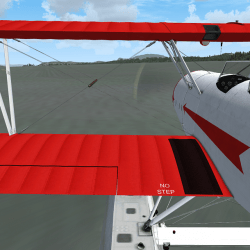 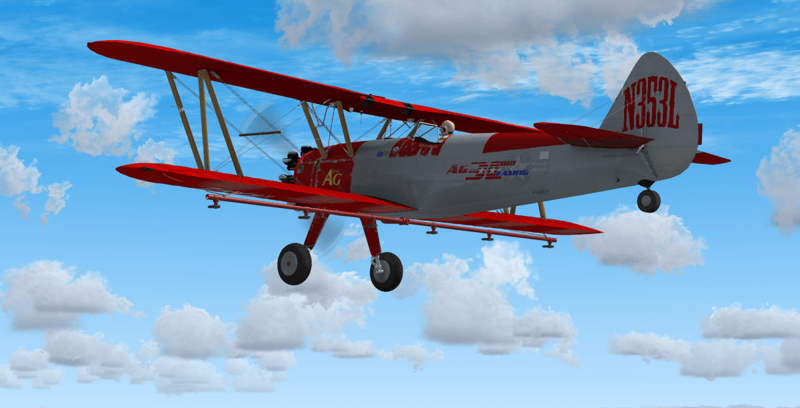 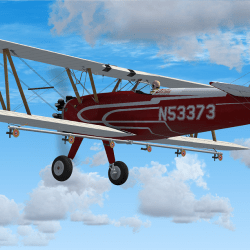 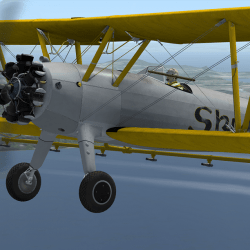 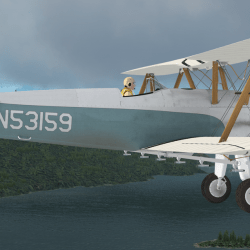 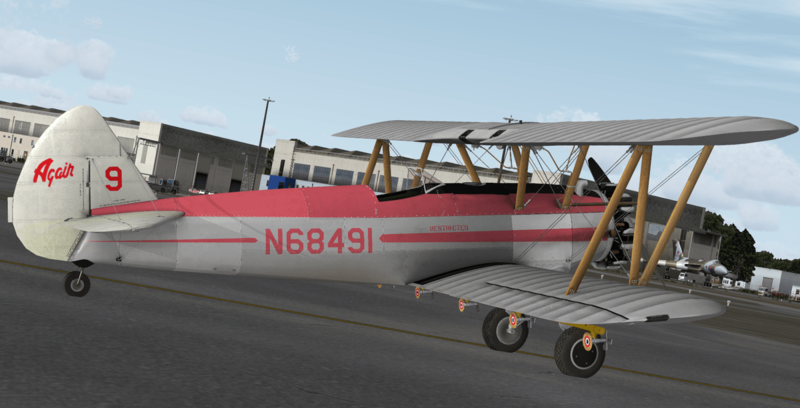 With great success on launching the PT Stearman Vol I, we now bring you the PT Stearman Vol 2. 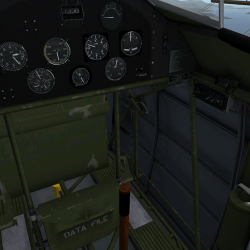 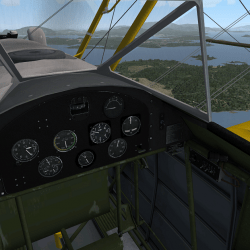 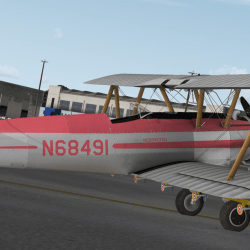 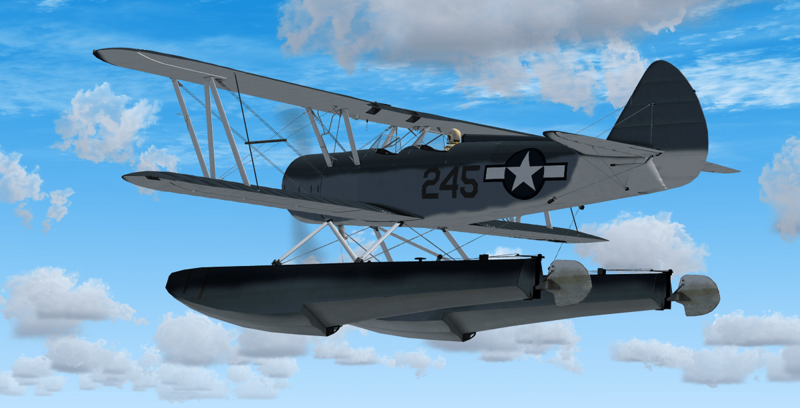 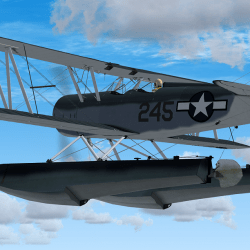 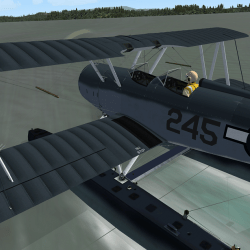 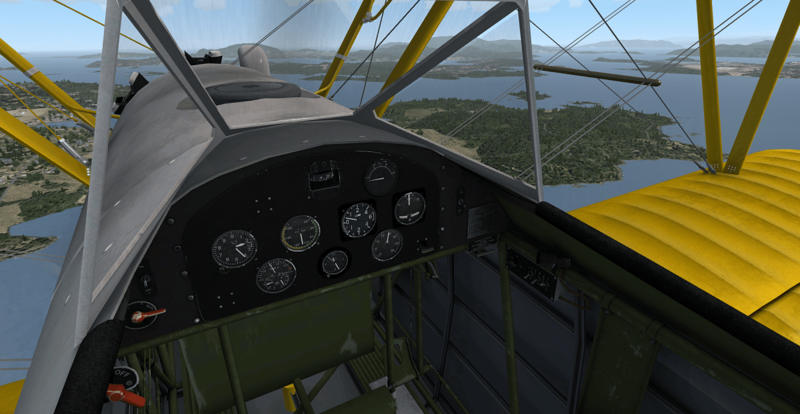 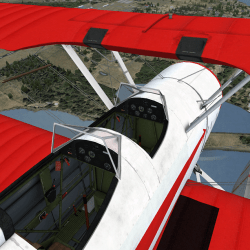 The 2nd instalment brings you ‘2’ new aircraft to throw around the skies. 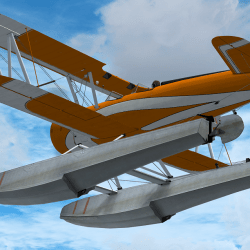 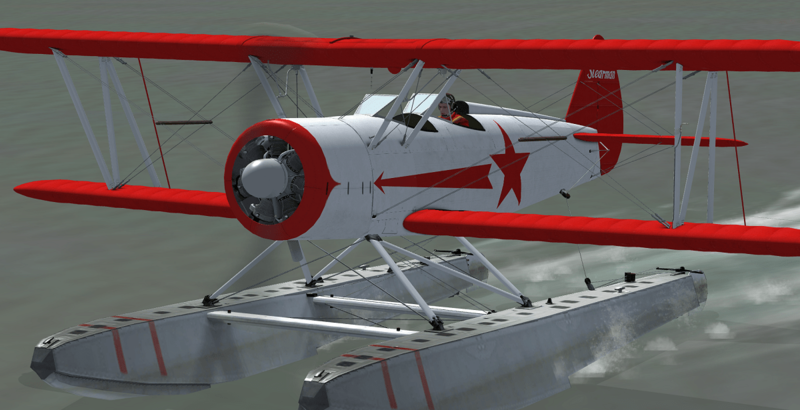 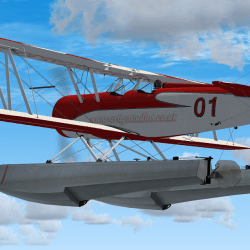 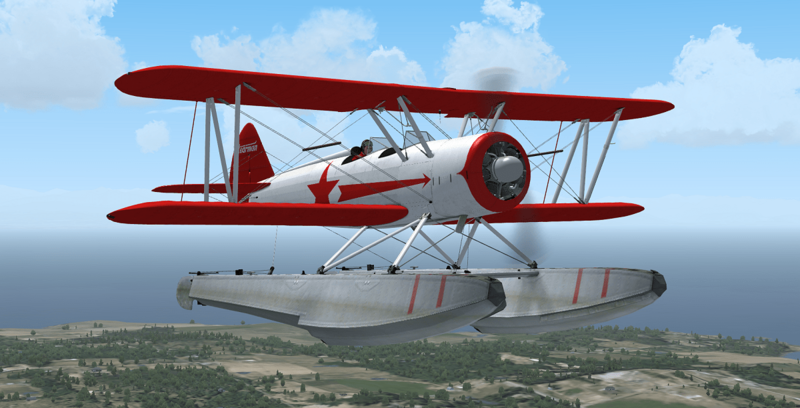 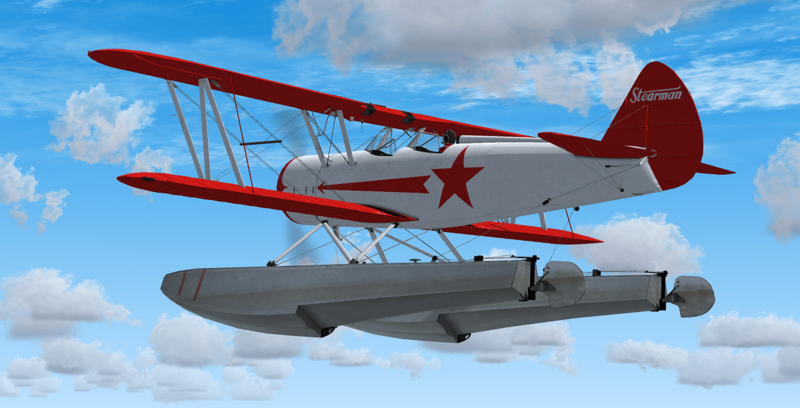 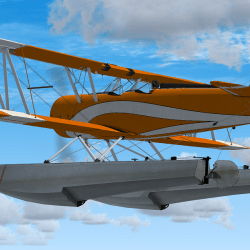 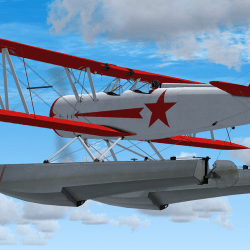 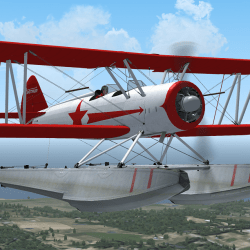 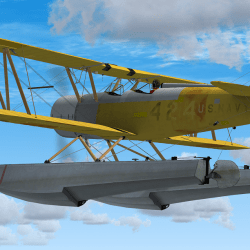 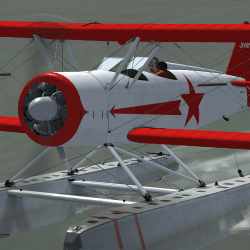 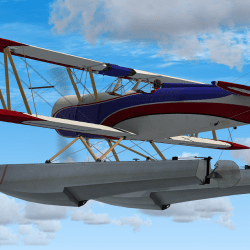 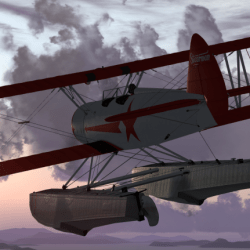 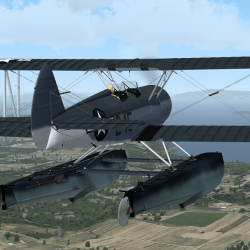 Whether your a water or land-lover, both new variants will be a joy to fly. With new effects and the ability to release your payload you’ll certainly be keeping a close eye on your VSI gauge whilst hovering over the fields. A note of warning though, with your tanks at maximum weight – you’ll notice that the aircraft feels very sluggish and extra care is needed when buzzing the fields. 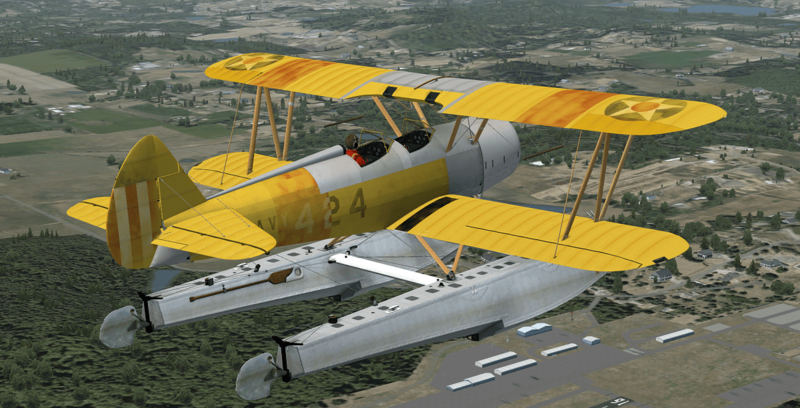 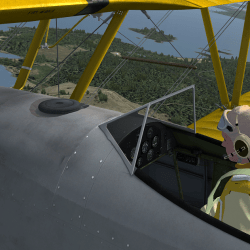 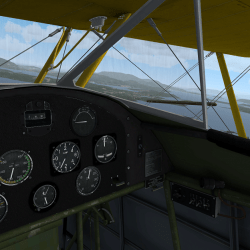 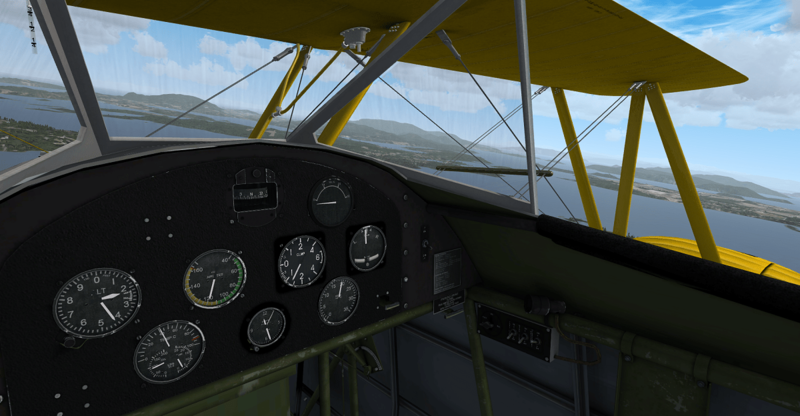 However, as your tanks start to run dry the beautifully created flight dynamics brings the PT Stearman back to life as one would expect from this historical aircraft. 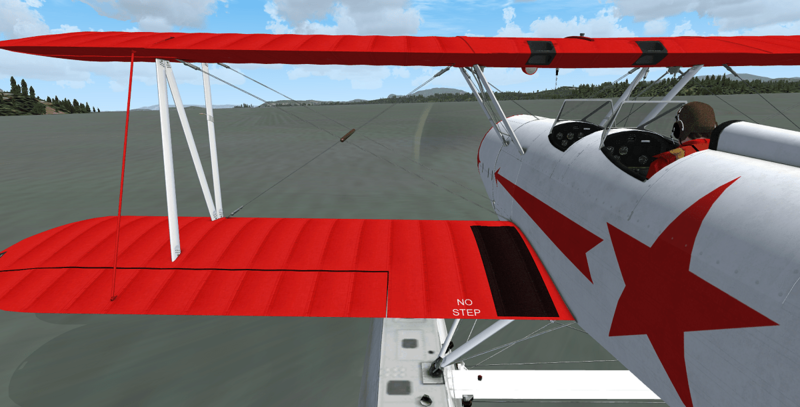 Simple yet effective fertilizer refill option via a popup window. 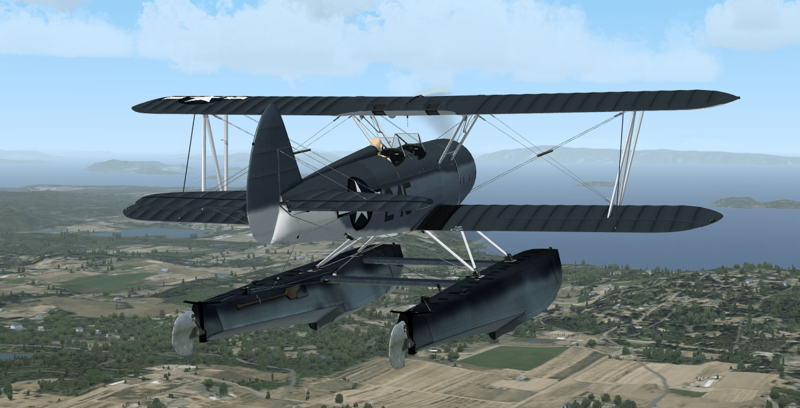 Both variants boast a 3d Prop. 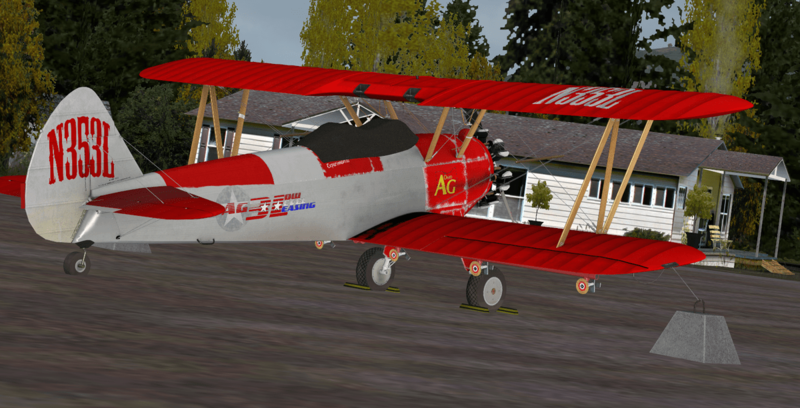 A total of 12 paint schemes included.